2. 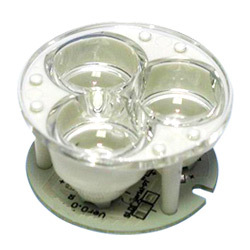 3-in-1 optical lens ( 30 - degree). 1. Base type: E27 (PAR38). 2. 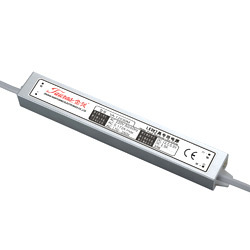 Input voltage: 85 - 260V AC with reversed polarity protect. 3. Beam angle: 30 degree / 60 degree. 4. 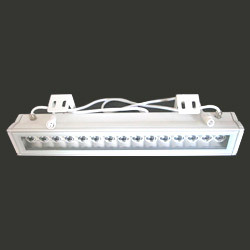 Light source: 12 x 1W high power LED. 5. 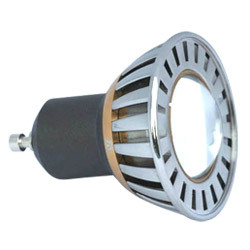 Luminous flux: 660 lumens. 1. 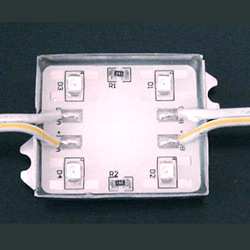 Clear PVC housing, superflux LED encapsulated. 2. 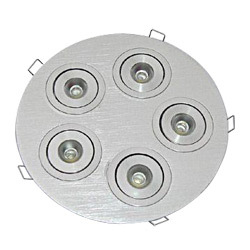 Professionally encapsulated to be waterproof IP67. 3. 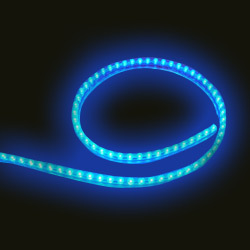 Length available: 50cm with 30 LEDs, 100cm with 60 LEDs. 4. 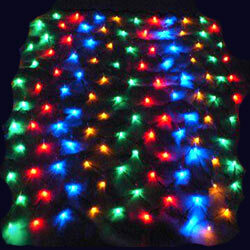 Colors available: white, red, green, blue, amber, RGB. 1. 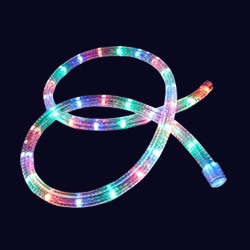 Frosted PVC, making the light output smooth and even. 3. 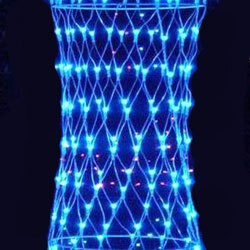 Size available: 25cm, 50cm, 75cm, 100cm. 4. Colors available: white, red, green, blue, yellow. 1. 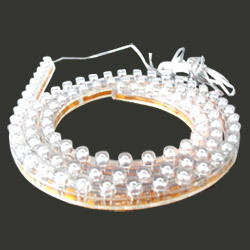 Size: length 42mm, 44mm or other sizes specified by customer. 2. 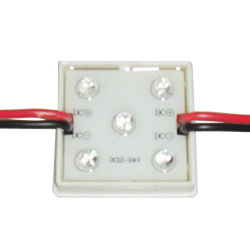 Voltage: AC/ DC12V, or AC/ DC24V. 3. 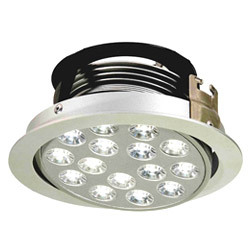 Use super bright piranha led for better heat control. 5. 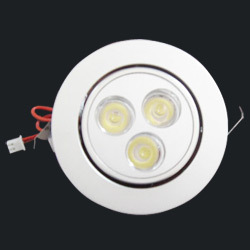 OEM/ ODM orders are welcome. 1. Working voltage: 12V / 24V. 2. Color: red, green, blue, amber, white. 3. 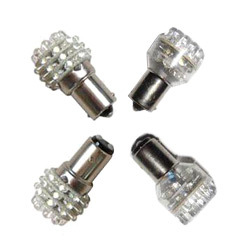 Socket: 1156, 1157, 3156, 3157. 4. No. 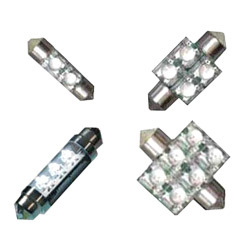 of LED: 12, 19, 24, 27, 32, 36. 5. 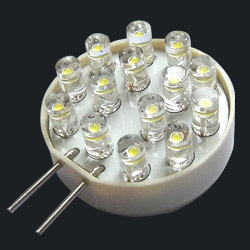 Superflux led used to achieve max. brightness. 1. 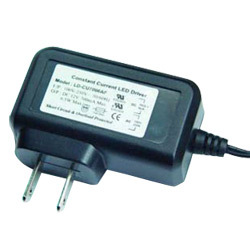 Small size with universal input voltage from 100V ~ 255V for worldwide use. 2. 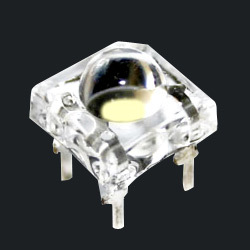 This device drives LEDs with constant current, resulting in constant brightness and extends life time. 3. Protection against short circuit and overload. 4. 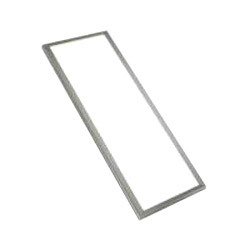 Compact size ( L x W x H): 50/ 100 x 2.4 x 1.0cm. 1. 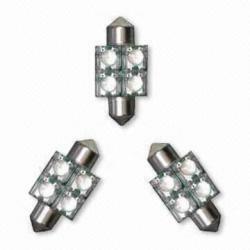 Product: LED lights / LED lamps. 2. 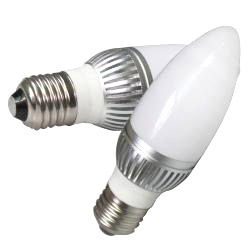 High power LED bulbs 5W GU10. 1. 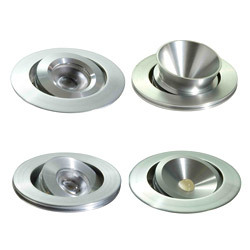 Maintenance free, easy installation. 2. 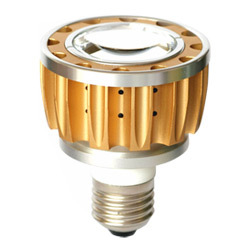 Solid-state, high shock / vibration resistant. 3. 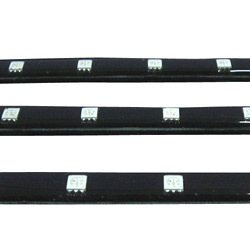 Built-in current limiting resistors. 4. Long life 100,000 + hours (10 years). 4. Long life 100,000 + hours ( 10 years). 1. 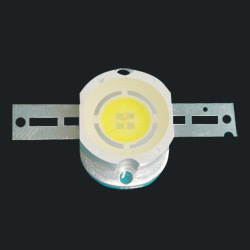 Drop in replacement to incandescent 211 ( festoon). 1. Beam angle vertical 80 degree/ parallel 100 degree. 2. Color temperature cold white ( 6500 K). 3. 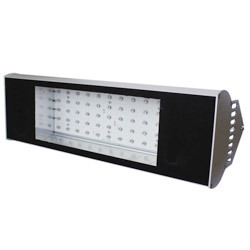 Illuminance 227.5 Lux @ 2.1m (floor)/ 351 Lux @ 1.4m ( reading plane). 5. Cool white ( tested data for reference). 1. 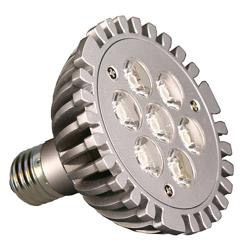 High performance LED, up to 230 lumens for white. 2. Tricolor coating, evenly light spreading. 3. Long life span, more than 50 thousand hours. 4. Low surface heating, less than 50°. 5. 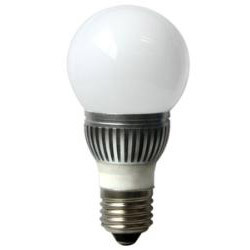 Replacement for incandecent lamps. 1. 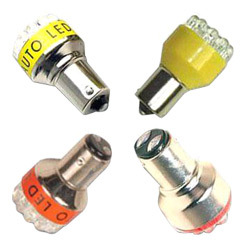 24V DC LED auto bulb, designed to work in negative ground vehicles. 2. 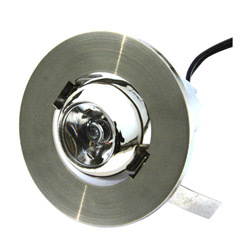 Drop in replacement to incandescent 211 (festoon). 3. 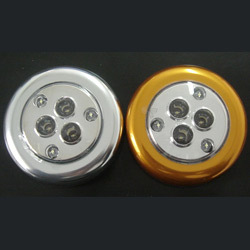 Solid state, high shock and vibration resistant. 4. Fast turn on/ off time. 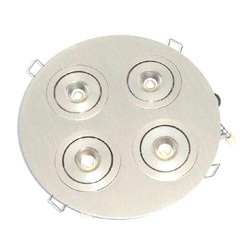 (1) Brushed aluminum light furniture lamp. 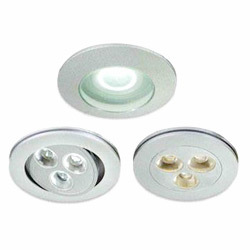 (2) FT-24W: compact size, suitable for cabinet lighting/cove lighting. 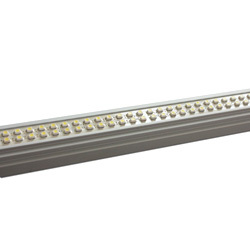 (1) Base type: E27,Input voltage: AC 85~265V, LED quantity: 30 pcs, LED type: SMD3528 (0.2W), beam angle: 180 degree, Weight(kg): 0.09. (2) Color available in white, warm white. 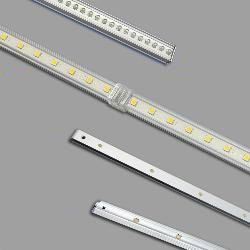 (1) Base type: E27, input voltage: AC 85~265V, LED quantity: 30 pcs, LED type: SMD3528 (0.2W), beam angle:360 degree, weight(kg): 0.09. 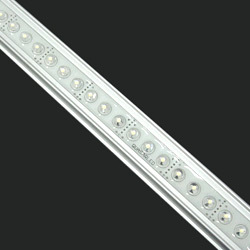 (2) Luminous flux: 1800lm (300x600mm, 450pcs led's). (3) Beam angle: 120 degree. 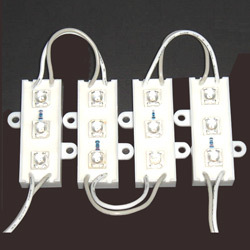 (4) With infrared remote dimmer for dimming 0~100. 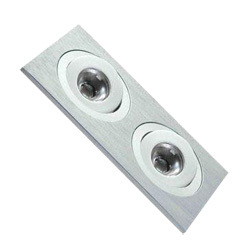 (5) Can be ceiling or wall surface-mounted. 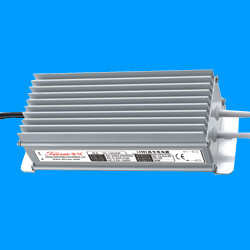 (2) Powerful 100w LED can replace standard 600W HPS grow light. 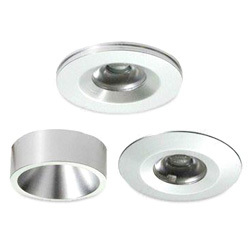 (3) Main material: aluminum body, pull filar and oxidation for surface. 1. 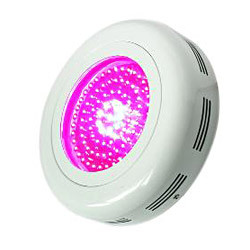 Powerful 90w led grow light to replace 2 pieces x standard 400W to 600W HPS grow light, save 90% on electriciy. 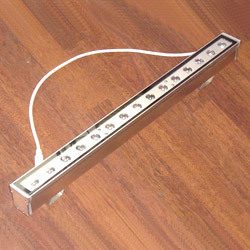 (1) Brushed aluminum LED bar lights, inter-connectable, on-body switch. (2) Wide light beam angle: 30/60/120 degree. 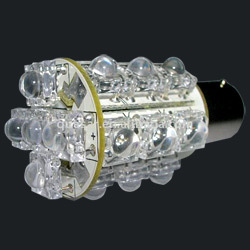 (3) High power LED light source, high lumens. 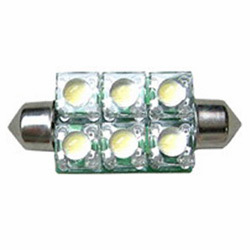 (2) led quantity: 7pcs 1W power led's. 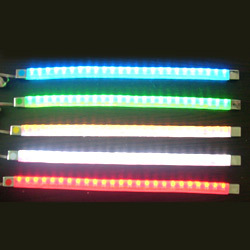 (3) red led quantity 6pcs, blue led quantity 1pcs, or other configuration specified by customers. 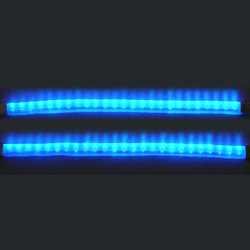 (4) wavelength: red 650-660nm, blue 460-465nm. 1. 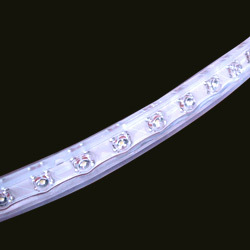 Clear PVC, 3mm leds encapsulated. 3. Size available: 24cm, 48cm, 72cm, 96cm. 5. Runs on 12-volt systems like solar cell charged batteries. 1. 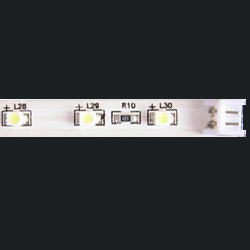 14 superbright white 3mm LED's. 2. 90 degree beam angle. 5. Working voltage: 12V AC/ DC. 8. 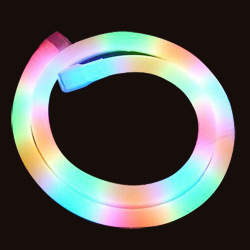 Luminous flux: 12 lumen. 1. Working voltage: 12V DC. 2. Length 30cm with 12 superbright tri-chip RGB SMD LED. 5. Beam aAngle: 120 degree. 6. 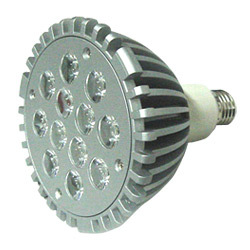 Waterproof IP67, suitable for outdoor use. 5. 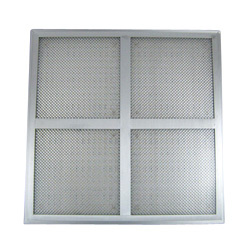 Compact size ( L x W x H): 50 / 100 x 1.7 x 1.0cm.